This book is for anyone who can already strum a few chords on the guitar. With a solid backing from theory, Iain Rossouw shows you how to transform your play into something unique and innovative, using the tensions (dissonances) inherent in every scale. 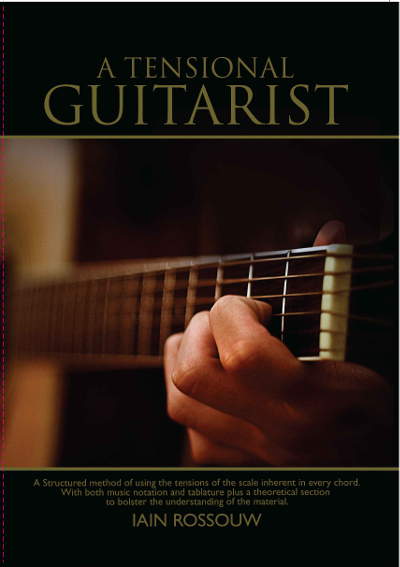 Whether you are a classical or jazz guitarist with advanced technique, or a "camp fire" guitarist who only plays three chords, this book is aimed to take your guitaring to a new creative level.